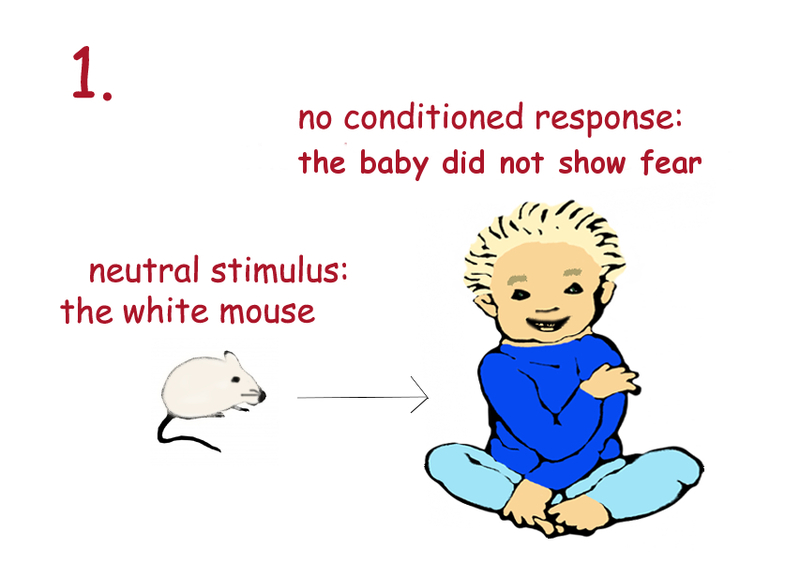 Home > Babies > How Do We Learn by Classical Conditioning? 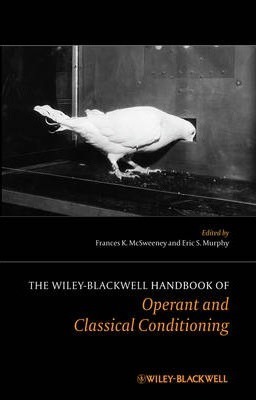 Learning by classical conditioning means associating two stimuli so that one of those starts to evoke the same reactive behaviour as the other. Don’t understand? Don’t worry, I’ll give you examples to explain it. 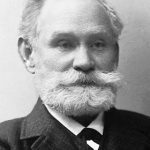 For example, I will present an study by the well-known psychologist, Ivan Pavlov. Namely, before he had given food to a dog, on what the dog began to salivate, he let the dog listen to a bell ringing. He had repeated the same situation many times and the dog started to salivate by the time he heard the bells chime. The first stimulus is food that was given to the dog and it’s called unconditioned stimulus. This kind of stimuli are natural, they aren’t a consequence of learning. Unconditioned stimulus provokes an unconditioned response, the dog salivating in this case. 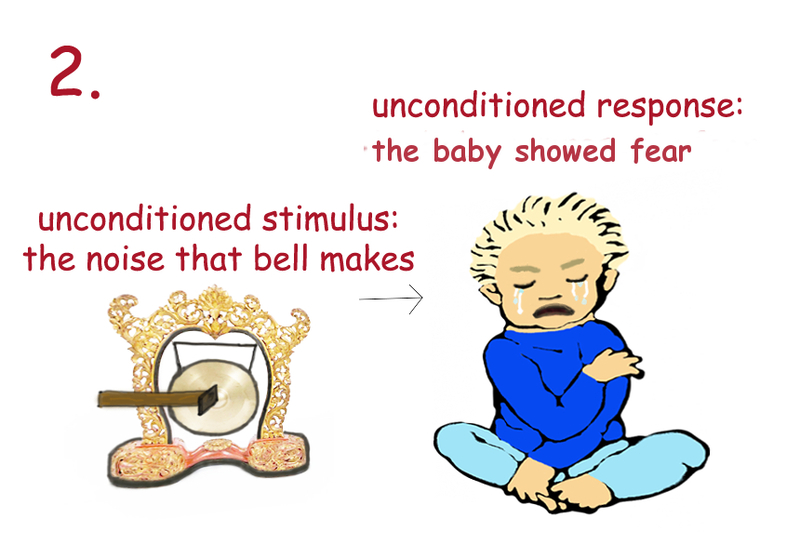 So, the bell chime is a conditioned stimulus. Conditioned stimuli came from experience in which was connected with an unconditioned stimulus that provokes an unconditioned response. 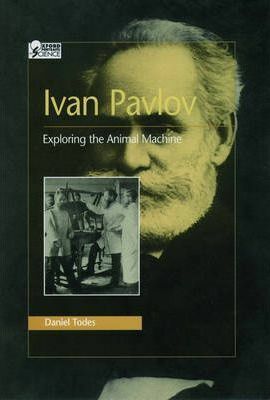 Psychologist Watson and his assistant, Rosalie Rayner, conducted a study that also explains learning by classical conditioning. This research, conducted on the boy called Little Albert, is considered one of the most important, but the most cheerful research as well that includes children. They showed the white mouse to the boy and were pounding loudly into the gong behind the kid’s back at the same time. Little Albert hadn’t shown the fear of the mouse before the experiment. 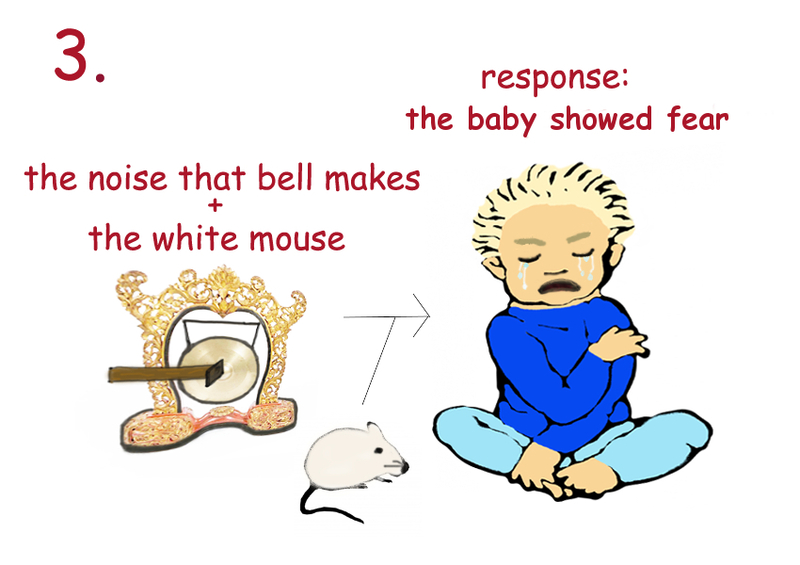 After only seven times of repeating the same situation, in which the gong sound was following the mouse’s appearance in front of Little Albert, the child began to be afraid of this animal. And not only that the child started to be afraid of the white mouse, but he also got the fear of furry objects. Humans are naturally programmed to react to certain things or phenomena in certain ways. Therefore, babies salivate while eating, cry on unpleasant noise, pull back their hand if touche something hot… A child doesn’t learn these natural reactions. But, time by time, a child starts to realize that certain signs help to sense certain things or phenomena. For example, if a child smells smoke, the child will know that somewhere near is the fire and to must react on time. From the evolutionary point of view, these signs that signalize danger are important for adaptation and survival. 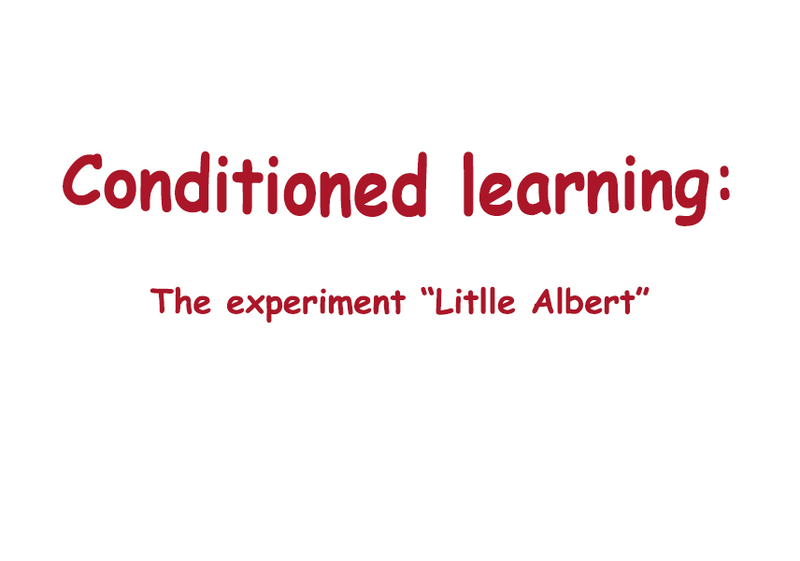 Even if a child makes some negative associations with some things, classical conditioning is a good way of learning. 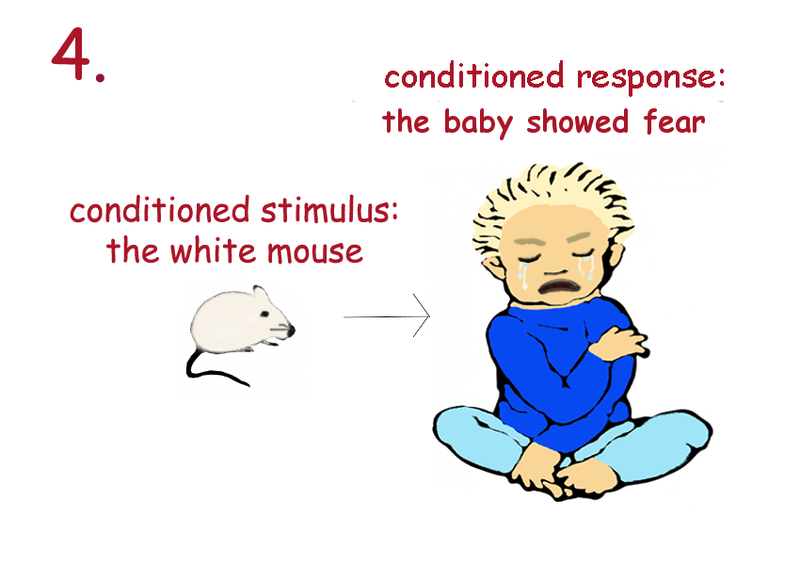 During a time, a child starts to notice a difference between conditioned stimuli and their cousins. For example, a child starts to realize that all dogs aren’t the same as the dog which attacked the child. 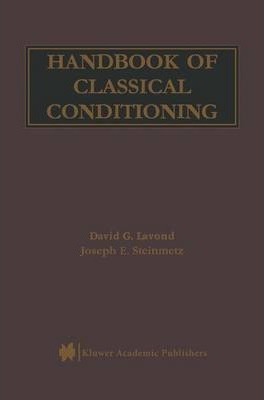 There is a huge number of examples of learning by classical conditioning and, certainly, just in your life. 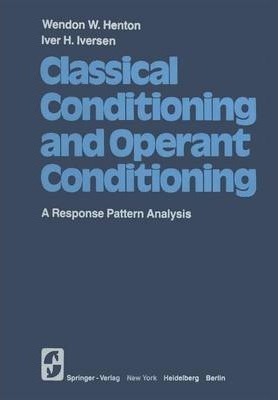 Each of us learned by classical conditioning as a child, but each of us still learns so in many situations. Think, what are the stimuli among which you created associations, and what kind of influence it had on you and may still have. May some song make you smile because you have listened to it during some happy event of your life? On the other hand, some song can make you sad because you have associated it with some sad thing? Or, if your baby cries during bathing, maybe soap suds irritated the baby’s eyes sometimes before. When you find out the associations which your child made in some situations and how these can have an influence on him/her, you will much better understand your child. You will understand many fears and other feelings of your child. 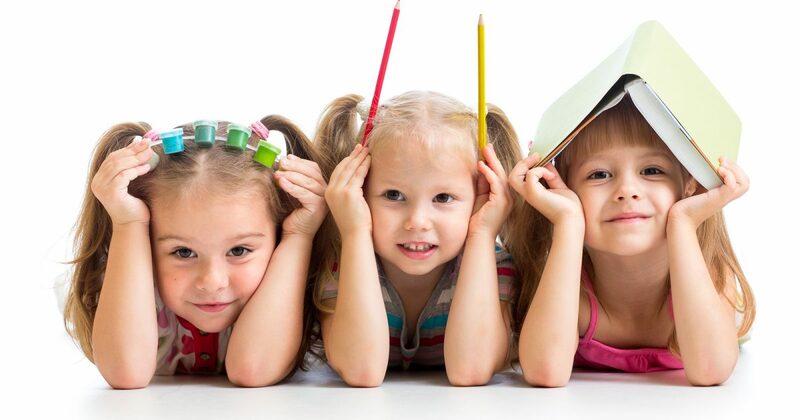 Then, you can help your child to overcome many unpleasant feelings and to care pleasant. 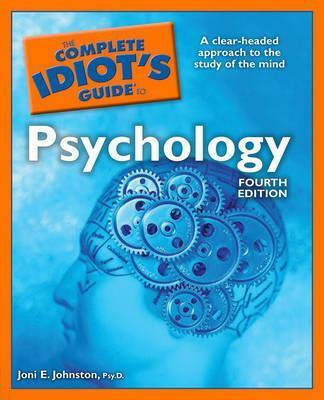 I am getting knowledge every day by reading such nice content.